Last October 2, 2010, WordPress users from different parts of the Philippines gathered at the College of Saint Benilde for the Wordcamp Philippines 2010. 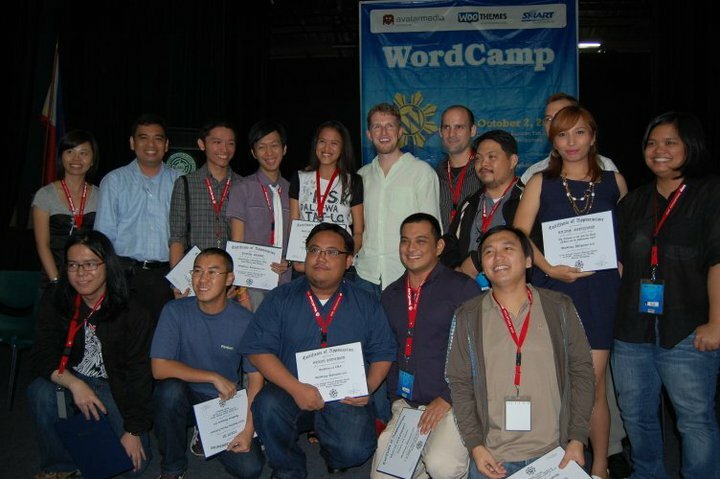 It is the 3rd Wordcamp in Metro Manila and my first time to be included in the list of speakers. 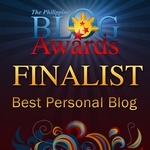 Months ago, Avatar Media asked me if I can do a talk regarding the Anatomy of a WordPress Blog, which is included at the Basic Track. I presented my straight-to-the-point slide to my students. I know that some of them find my talk a bit fast and too short, but I am happy that they openly asked questions and I hope I was able to answer them. Talking to some of them personally also made me feel a bit more comfortable and less worried 😀 Actually, I can see myself in some of them when I attended the first WordcampPH two years ago.